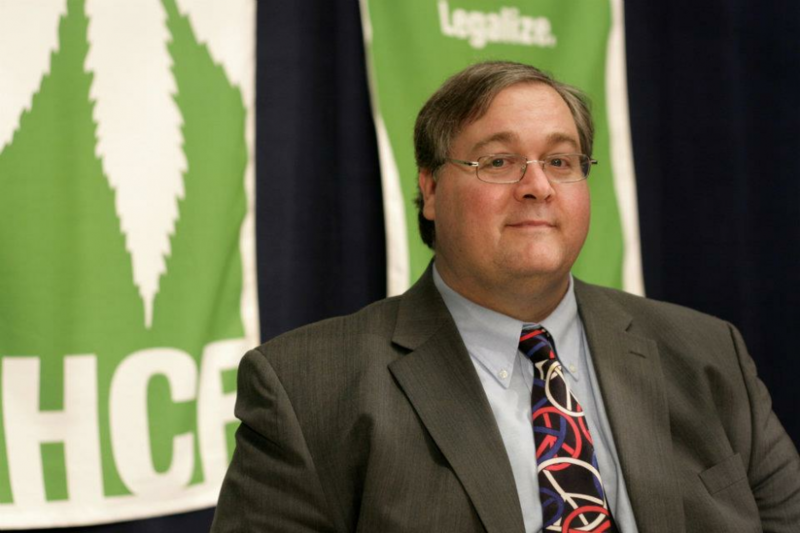 For over 30 years Paul Stanford has been working to end marijuana and hemp prohibition. He has appeared in hundreds of news stories and publications. Listed below are some of the news stories about Paul Stanford’s activism. Oregonlive.com: Can Portland’s Hempstalk festival pull off a marijuana-free event at Tom McCall Waterfront Park?